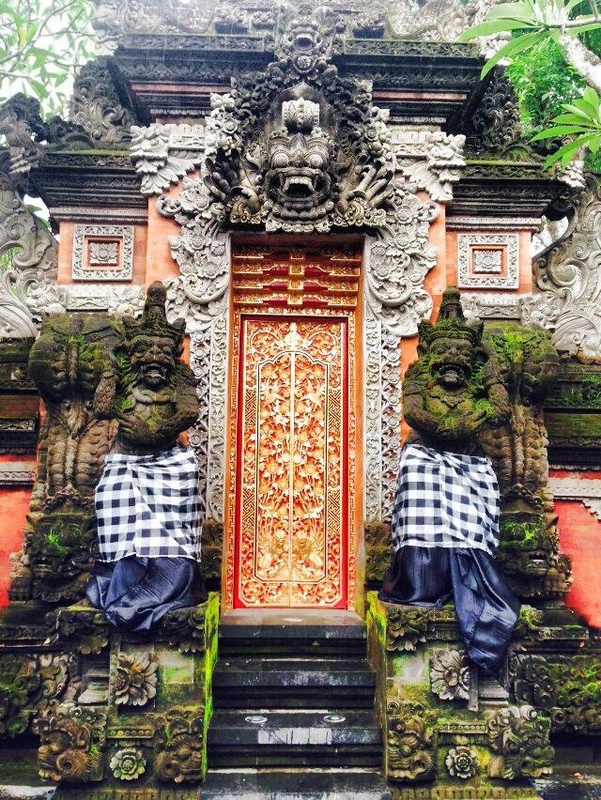 “We have no art; we do everything the best we can.” — I love this Balinese saying! For me, Yoga is the practice that transforms everything we do into art. This entry was posted in Lifestyle, Quotes, Yoga and tagged art, yoga by Zoya Lu. Bookmark the permalink.